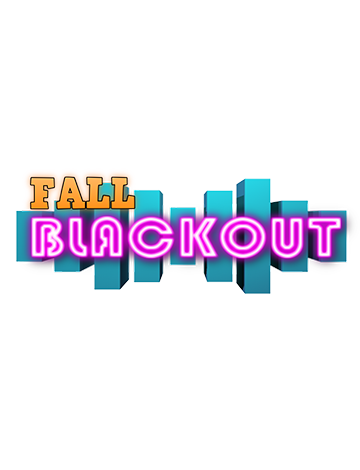 Finish the fall off right with Fall Blackout. With 100,000 watts of sound and a light show that will surely impress. Local DJ's J.E.M, TappT, Chief Twinkz and Coopa will open the show off with popular hits from the EDM realm before Borgore hits the stage and tears it up! Featuring a spectacular laser light show this event will put Fall to a rest and get you in the mood for the holidays ahead!